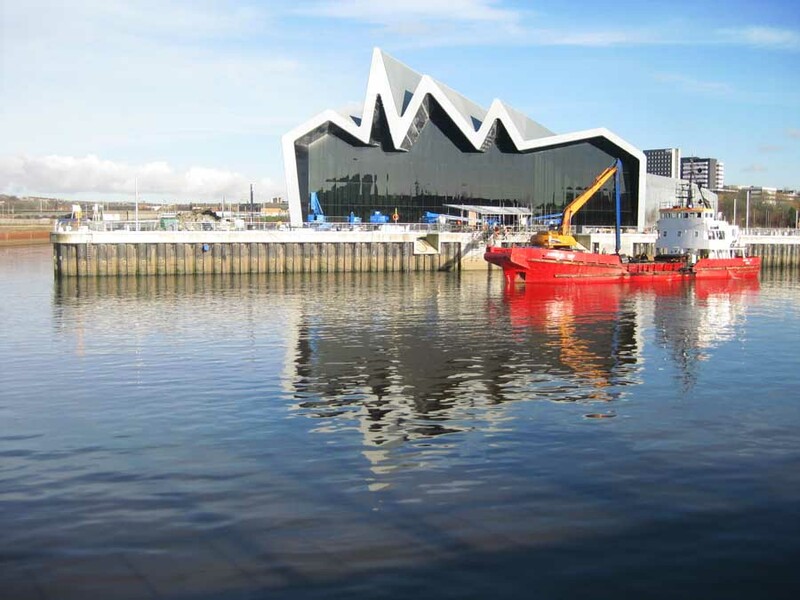 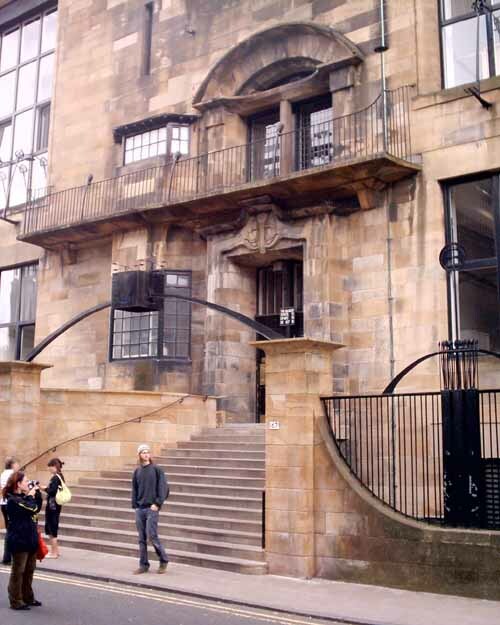 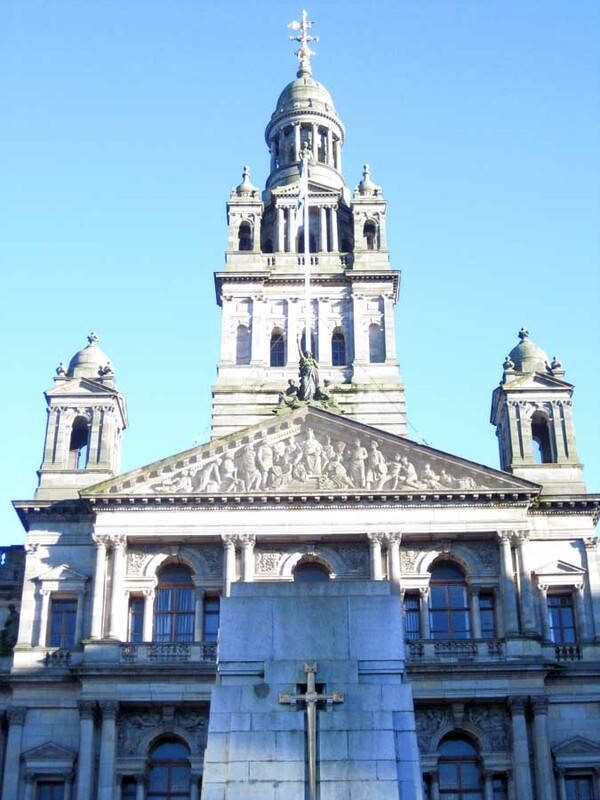 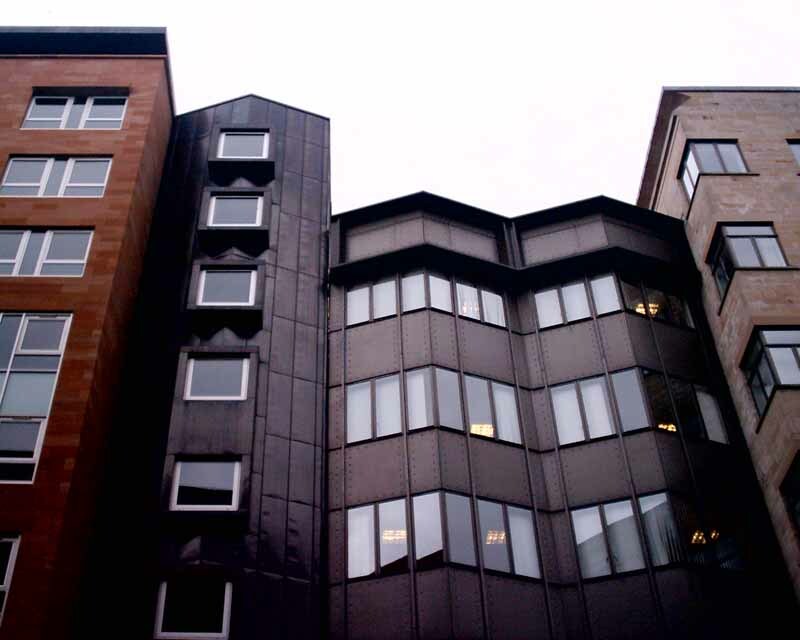 The Cochrane Square site lies between Ingram Street and Cochrane Street where the Merchant City meets civic Glasgow. 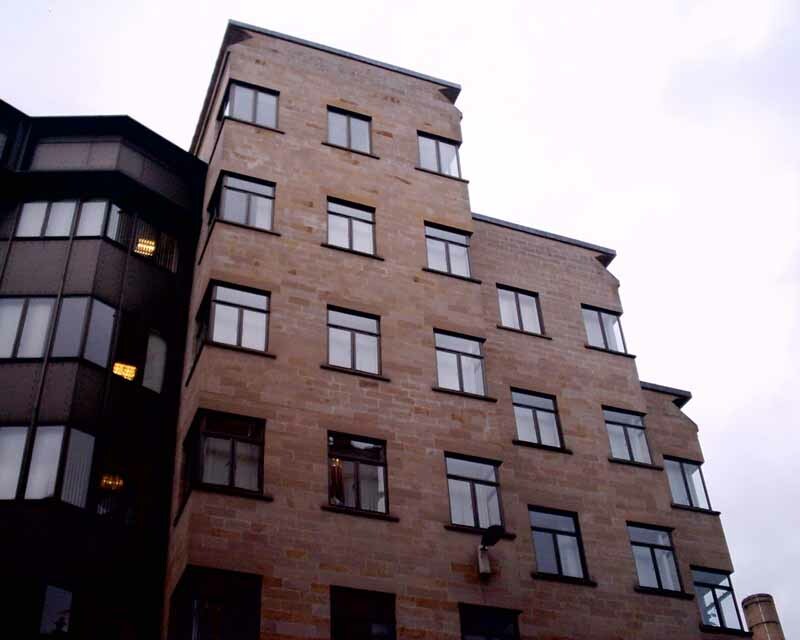 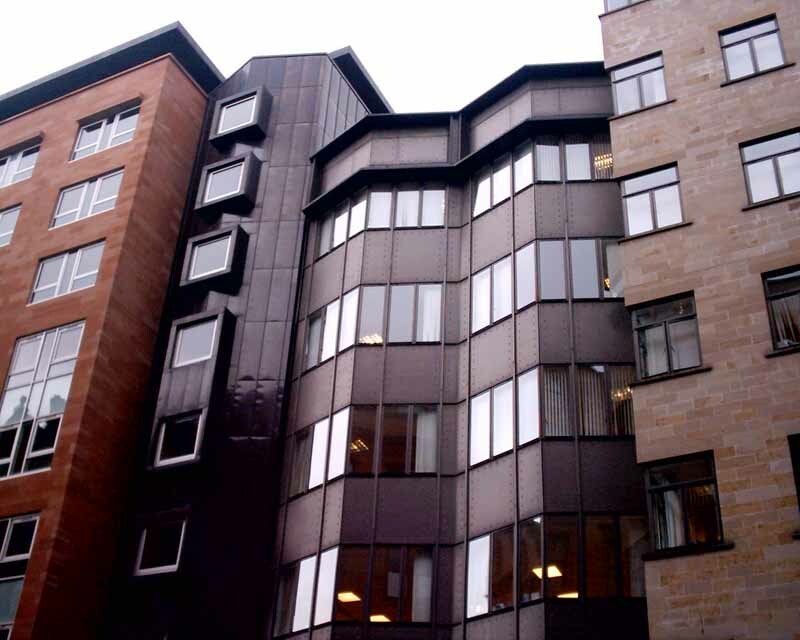 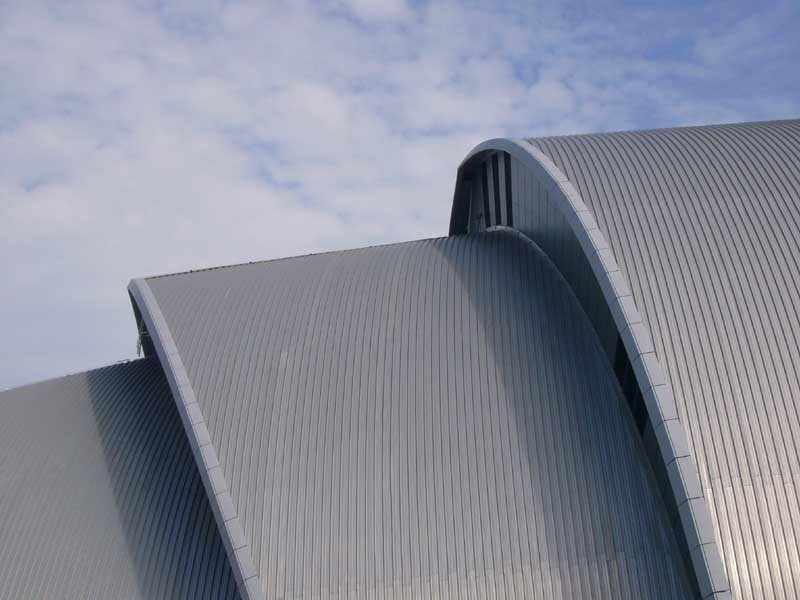 Wheatley House was completed in autumn 1994 for client GA Properties Ltd and occupied by the Housing Department of Glasgow District Council. 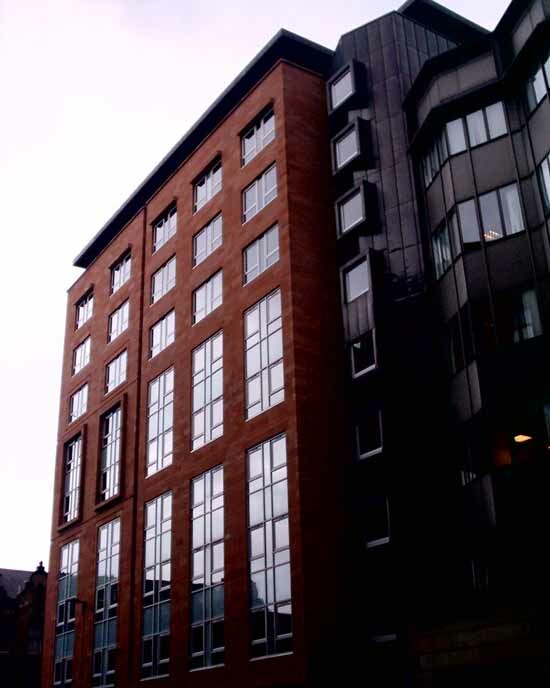 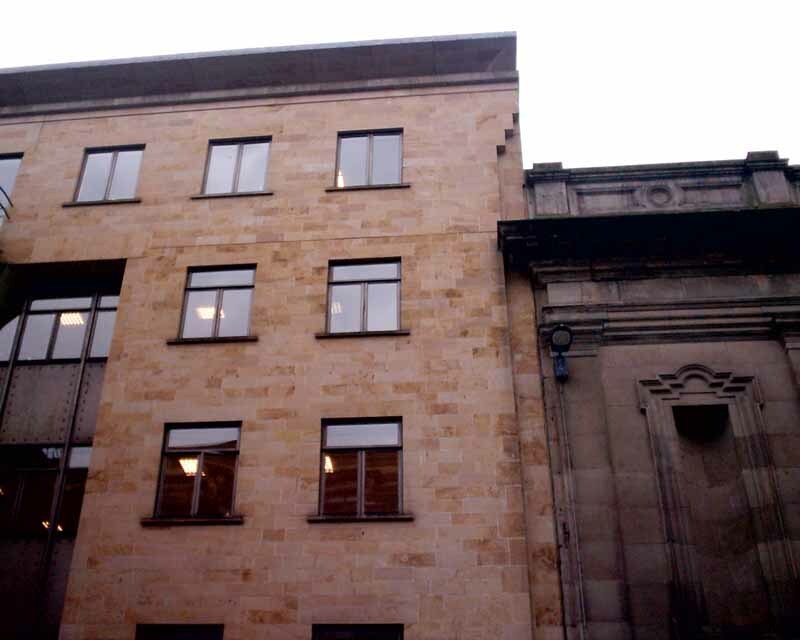 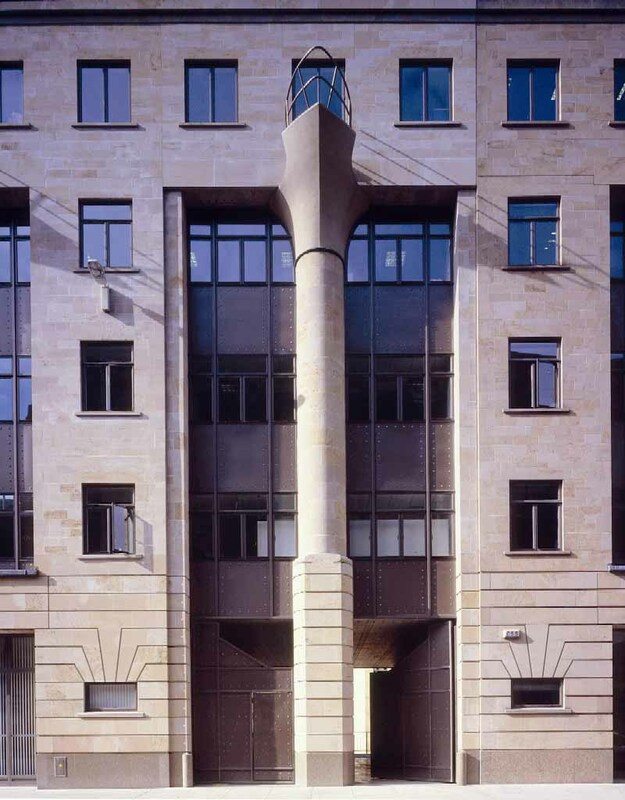 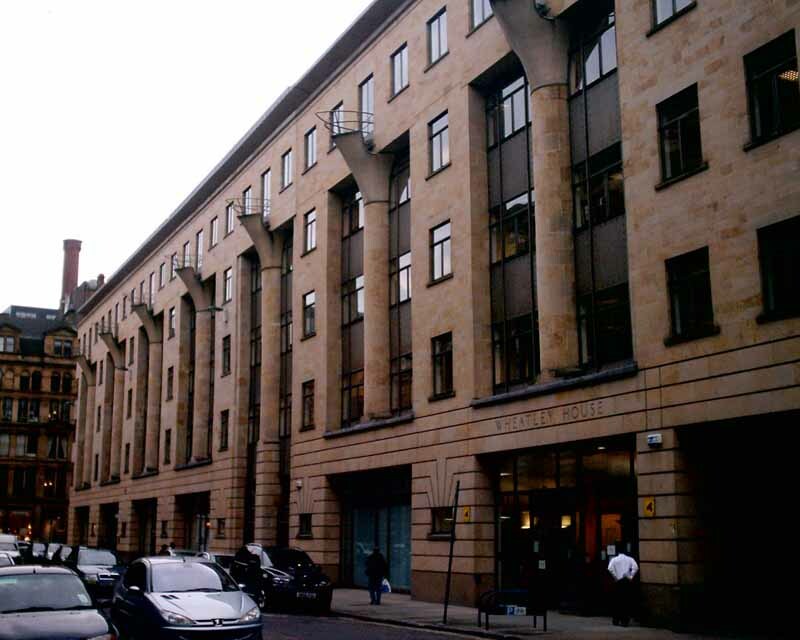 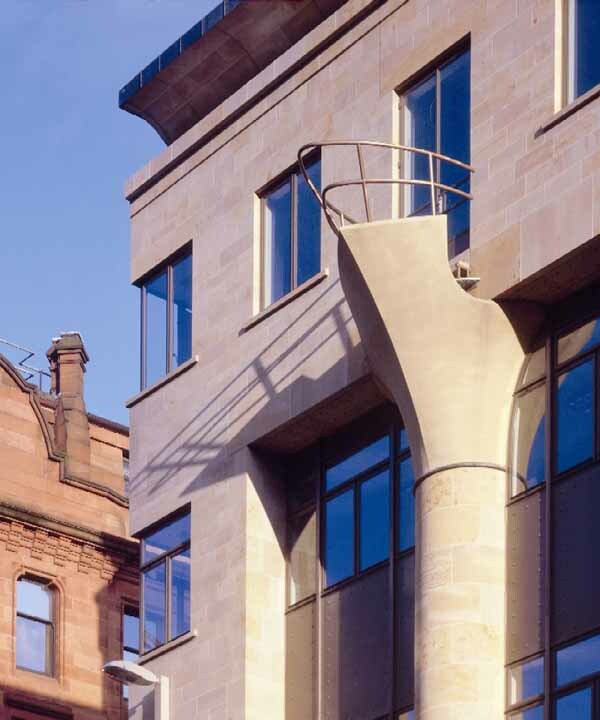 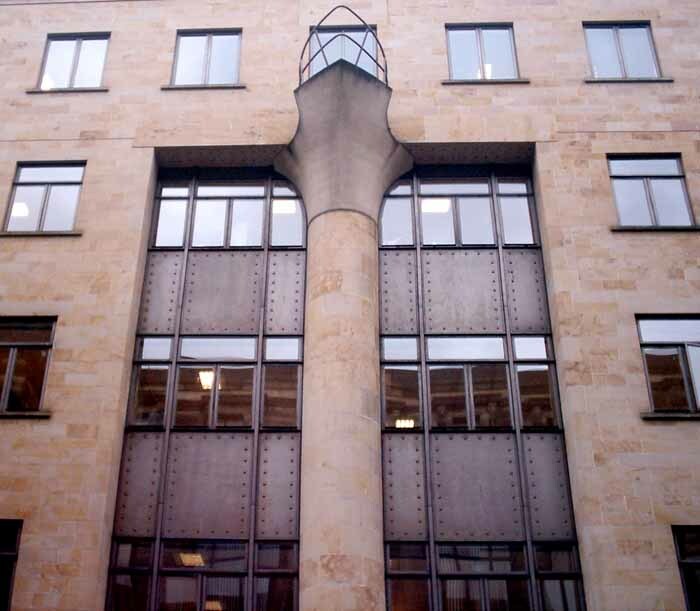 Cotton House continues the Cochrane Street elevation and turns the corner into Montrose Street and was completed in December 1998 for the same client and will be occupied by the Inland Revenue.